Mkt. was delighted to work with Australian Certified Organic on last month’s launch of their Australian Organic Annual Report. The anticipated report revealed Australia officially holds the largest amount of organic managed farmland in the world at 53%, however, this is still not enough to meet growing demand locally. Dr. Andrew Monk, Chairman of Australian Organic Ltd. says, “This year’s report indicates an all-time high in consumption of organic products. 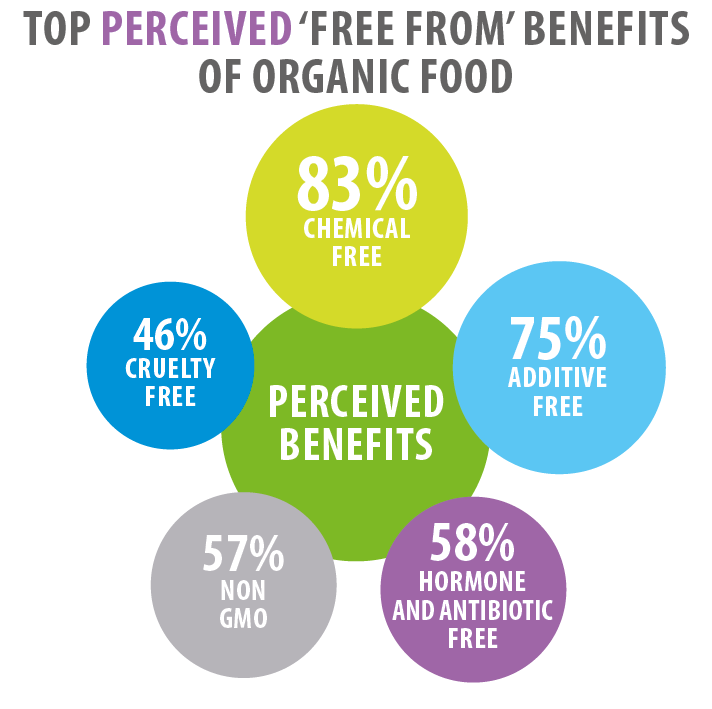 We are pleased to see the many reasons attributed to this, including an awareness of the economic, environmental and health benefits of buying organic, and increased accessibility and affordability across the board. “As a result, and according to organic insiders, organic grains, fruit and vegetables, livestock feed and red meat are all under-supplied at times, despite Australia having more land under a booming export market with greater participation in this industry from everyday consumers here in Australia,” Dr. Monk adds.